Consulting your electricians could be the key to improving the decor of your living room, family room, or your entire home. 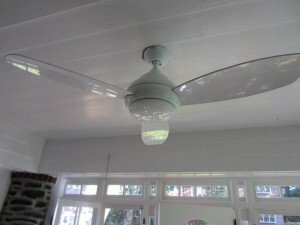 Replacing your older seventies-looking light fixtures in your home with a more contemporary look can bring life back to a home. 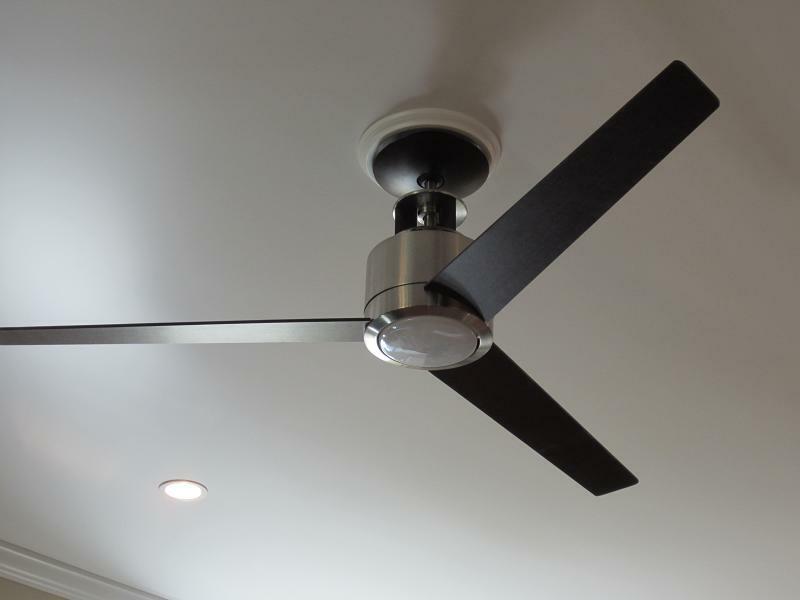 Not only can a ceili ng fan help circulate the air in a room, it can also enhance the look. Installing Decora style devices and dimmers can soften the look of your switches and receptacles while setting the mood with a flick of a switch. Recessed lighting, or sconces can change the look in a room from ordinary to extraordinary. An outdoor light fixture can not only provide security but it can accentuate the first impression of your home. 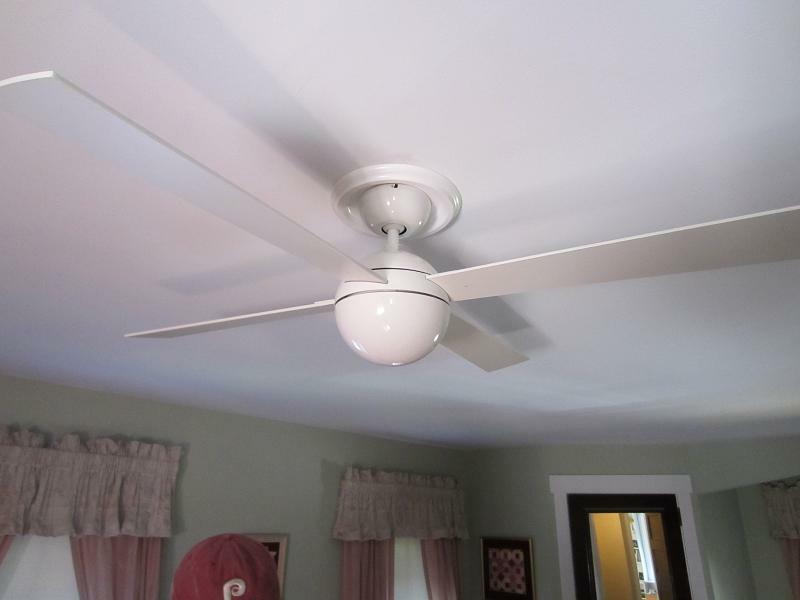 The images above show three contemporary ceiling fans installed by Lauterborn Electric. 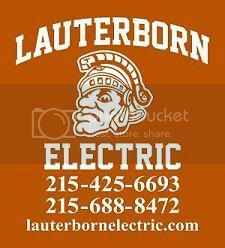 Whether it is a simple light replacement, ceiling fan installation, device replacement, or a more challenging project such as installing recessed, sconce or track lighting in your home, contact your licensed electrical contractor Lauterborn Electric.